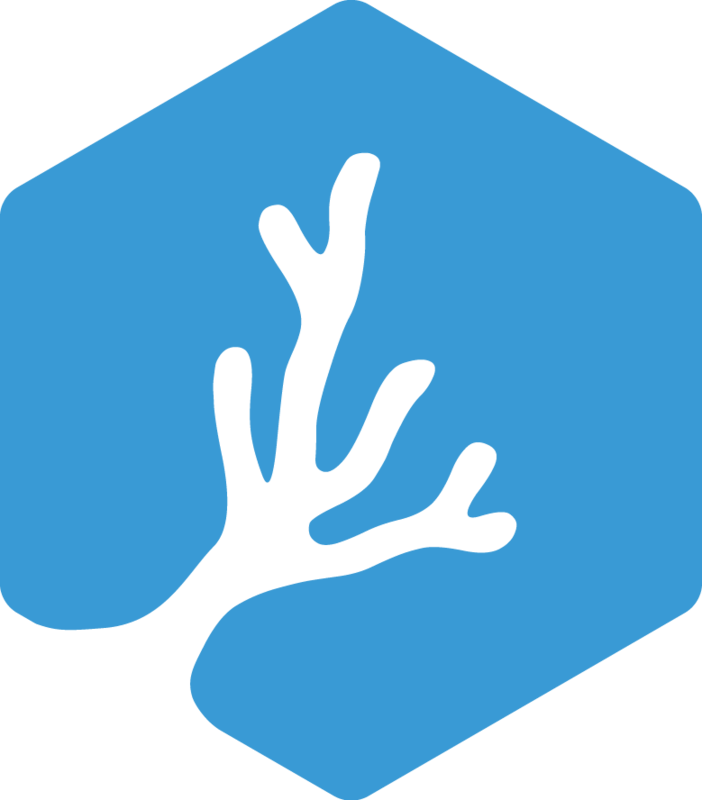 Coral nurseries are one of the most basic, but most important techniques for coral reef restoration. 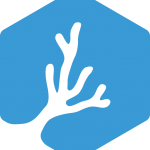 Coral nurseries are used to rehabilitate broken or damaged corals, grow feedstock for restoration work, preserve biodiversity, and much more. Through this course, participants will learn all they need to know in order to build or maintain coral nurseries using several different techniques. Understand coral life cycles, the ecological differences between the asexual and sexual reproductive cycles in corals, and the importance of maintaining high biodiversity on the reef.